This up market wedding venue with its idyllic country setting, in the East of Pretoria, is an oasis of breath taking beauty that exudes tranquility. Chez Charlene boasts the grandeur of its flawless architecture coupled with picturesque gardens and lavish fields where horses graze and gallop; all the ingredients to create lasting memories and make dreams come true. Chez Charlene Venue caters up to 400 guests, with a climate controlled wedding venue and chapel, a full audio system with specialised lighting, solid teak wooden dance floor and stage, full bar facilities, generator in place to bridge any electrical interruption and so much more. 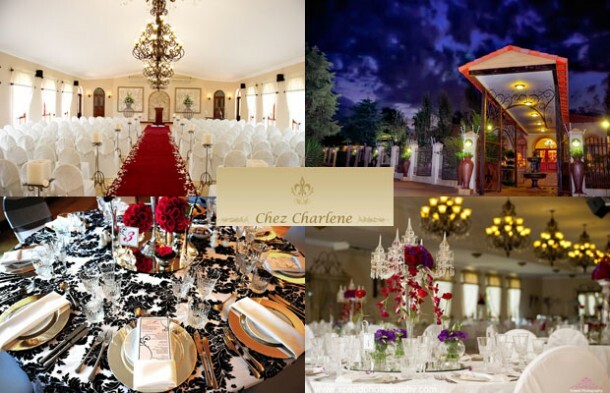 Chez Charlene caters for functions such as weddings, conferences, year-end functions, matric farewells, corporate events and any special occasion. 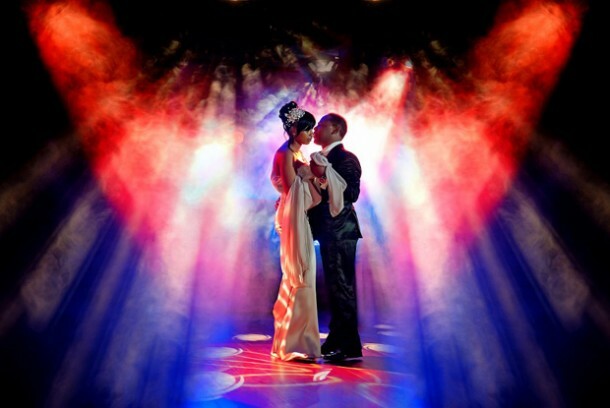 Since the birth of Chez Charlene Venue, she has added a spectacular chapel, a five star guesthouse and a five star up market and elegant coffee shop and fine dining restaurant, utilising the extraordinary finishes that have been used in the venue. The attention to detail in every aspect is which sets Chez Charlene apart from every other venue out there. For more information or to book this fabulous venue for your wedding, contact Charlene Georgiades on telephone +27 (0)12 802-0791 or on her mobile: +27 (0)82 447-6080 or see Chez Charlene to see more photographs and to send an enquiry.